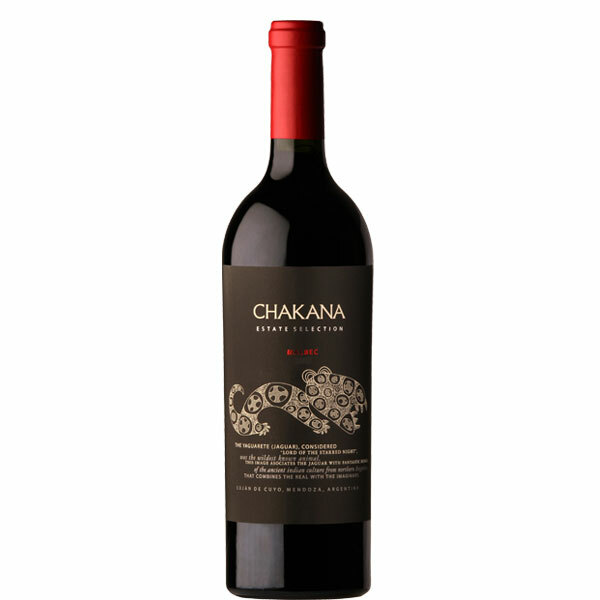 is a deep well of dark currant, kirsch and dried blueberry flavors interwoven with an intense spiciness. This wine shows a powerful structure, with a pure, fresh and minerally finish filled with loamy and dark chocolate notes. Chakana Wines, the company, was founded on May 2nd, 2002. The dream of its founder, Juan Pelizzatti, was that of a rebirth in the middle of the financial and political crisis that hit Argentina at the end of the previous year. A new set of values and assets which could survive the challenge of time and the turns of markets. May 2nd is also a very important date for the people inhabiting the Andes highlands who base their living on the same soils: it is the date that represents the end of the growing season and the beginning of a new one. During the night of the 2nd to the 3rd of May, a big festivity is celebrated, where the indigenous render their gratitude to the stars for the past crops and ask for their protection for the next agricultural cycle. On that night, the Southern Cross constellation, which travels around the southern skies pointing at the stellar south, becomes perfectly vertical in the sky, ready for a new yearly round. The Southern Cross had a mythical name for the indigenous people: Chakana. The Chakana is a symbol of the Universal, a bridge between Mother Earth and the Spiritual. It is represented by a square cross that hides the wisdom of the ancient Incas, who dominated the Andean territories from Ecuador to Mendoza. 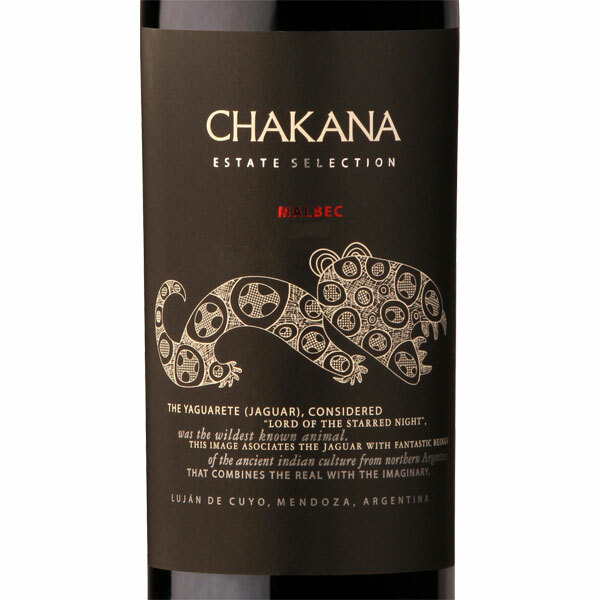 Chakana Estate Selection Malbec 2013 is indeed a fine wine.